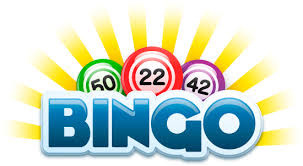 Get yourself along to Culver Road every other Friday, as Terry hosts the Lancers fortnightly Bingo Night! Everyone is welcome, and is able to enjoy a licensed bar and a chance to catch up with friends and win cash prices - all whilst supporting your local club. The bar is open from 7.30pm - Eyes down for 8pm. £1 entrance fee, £8 for books, £2 for a flyer, snowball £110! Get yourself along from 7:30pm every other Friday night - we look forward to seeing you! For further information, contact the Terry and the events team here.